Lakeway, TX – November 17, 2016 – A feature story about Fai Chan, author/publisher and owner of DeliAroma.com, was recently seen on major business publication MarketWatch as well as major online publications such as Dallas Business Journal, SeekingAlpha, CNBC.com, Yahoo! Finance, and major network affiliates across the country among many other outlets. 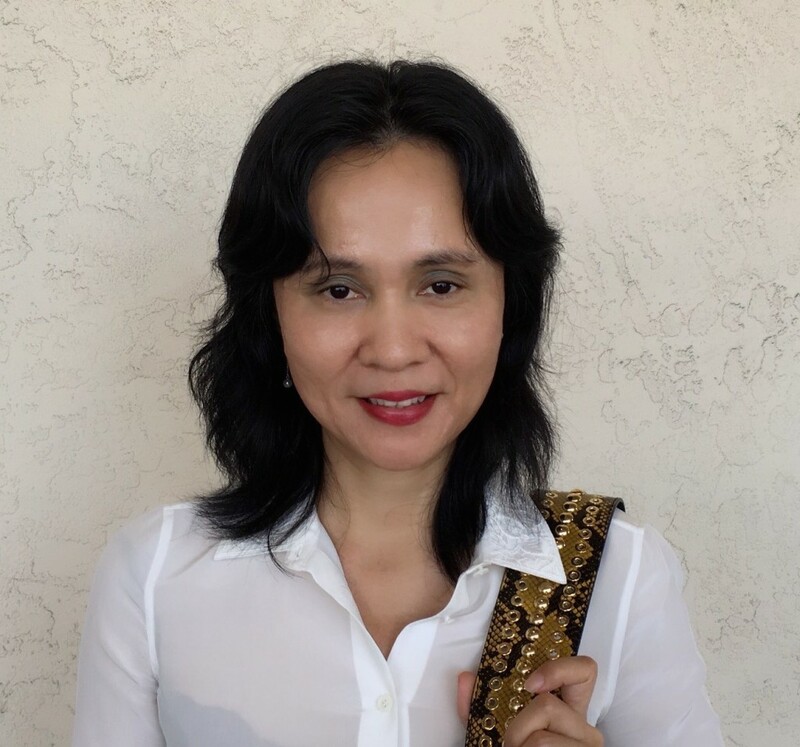 Considering the success that Fai Chan has enjoyed as a clinical aromatherapist and writer/publisher since the 2014 launch of Deli Aroma, her holistic healings protocols company, it’s hard to believe that just a few years ago, she was stuck in a mindset where she didn’t know what she wanted to or could ever achieve. Feeling she wanted to do something for the Chinese community in Greater China, Fai set up a successful aromatherapy information webpage in Weibo (the largest Chinese social media outlet). In addition, she is the publisher of Aroma Search, a digital Chinese aromatherapy journal. She writes a regular blog on her website (www.deliaroma.com), and helps other aromatherapists translate their work into Chinese for that market. She is also set to co-author an international book concerning aromatherapy’s connection to emotional issues with aromatherapists from Great Britain and Israel. To learn more about Chan and her story seen on MarketWatch, visit https://deliaroma.com/about/.